Are you having a hard time promoting your website on the web? 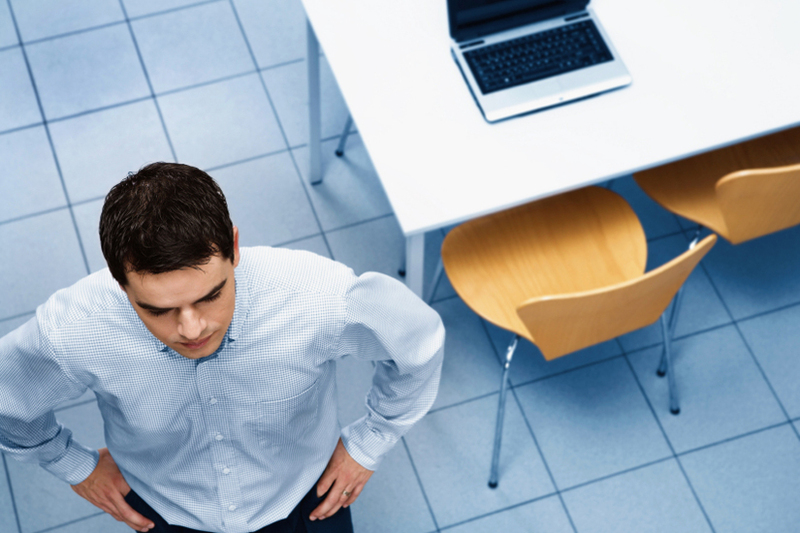 Are you frustrated with social media marketing? It is very easy for your content to get lost in the jungle of information out there. Nowadays, if you want your web site to rank well you need to build good quality content. Your posts need to address people’s problems and get shared on the social networks. SEO has changed a lot in the past few years. These days if you want high rankings it isn’t enough just to make a flashy website and build some backlinks to it. Building artificial links and artificial social shares for your website can get really expensive. It is also a short term strategy that will produce short traffic spikes, but no real lasting success. You need quality content that gets shared naturally on its own, if you want the traffic to stick. To get high rankings, you need content that will grab the attention of your targeted audience. You need to convey your message in an easy-to-understand manner. The most effective way to deliver your message is through the use of visual images, such as infographics. Infographics are the most powerful tool in your content marketing arsenal. Infographics help you get thousands of natural social shares and help your social media marketing campaign without having to invest a lot of money. Infographics are simply a visual representation of data and ideas. Infographics are images that communicate complex information than can be easily understood. Visuals are processed in people’s brain much faster than text is. Most people remember only 20% of what they read, but on the contrary they remember visuals for a longer period of time. When you are telling your business story, instead of using thousands of words you need to design a nice infographic that will give your audience a great visual experience. One picture is worth a thousand words, as they say. Infographics make complex data easy to understand through the use of visual representation. Infographics can bring millions of visitors to your website. It’s been said that “using images is not good for your SEO campaign because search engines can’t read them”. You might have even heard that infographics aren’t search engine friendly. That’s old-school SEO thinking however. Infographics are being read by your target audience and shared on the social networks. Social shares benefit your SEO in the long run by providing signals to search engines, and getting you many organic backlinks. 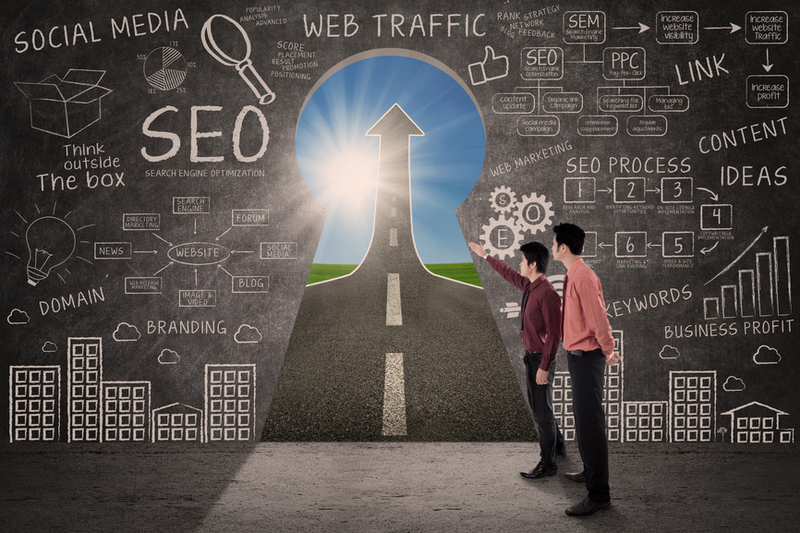 When doing an SEO campaign it is wrong to focus and work for the search engine. You should be working for your user and provide quality content. Users appreciate good content and pass it on. Use infographics on weekly basis to grab the attention of your users and increase the readability of your posts. Nowadays 70% of the content shared online is picture related. Platforms such as Instagram and Pinterest, based on picture sharing are getting more and more popular every day. Log in to one of your social networks such as Facebook, and your timeline will be filled with pictures shared from friends. You rarely see someone share a status message, but you do get to see a lot of pictures shared. Pictures can go viral instantly. Since 2011 Google has experienced an explosive growth in searches for the term “infographic”. Nowadays posts get far more clicks when they include the term ‘infographic’ in their headline. 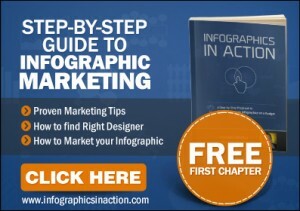 Publishers who use infographics well can grow in traffic much faster than those who do not. Visuals catch the eye’s attention a lot more easily. Humans are highly visual creatures because 90% of the information that comes to the brain is visual. Today’s information overload makes it really hard for you to catch the attention of your desired audience. Infographics attract your audience’s attention and make your posts more entertaining and appealing. When combined with words, images can communicate important messages. People love facts and figures, but they usually find data boring and hard to understand. Infographics make your message easily understandable through the use of graphical elements combined with text. Images stay in people’s minds longer than words do. It is easier for the brain to consume and remember an image, rather than remembering definitions and words. Television commercials, as well as print advertisements, always use bright colors and shapes that can easily grab your attention and be remembered. Infographics have the same effect. The impact of infographics can easily be measured using analytics software. Whenever somebody likes or shares your infographic you can track it or measure it with good analytics. You can also track the time users spent on the different infographics you have posted. Understanding users’ behavior can help you design better infographics for your next posts. Infographics today can be seen everywhere around us, whether it is a newspaper article, a television program, a blog post or a book page. That is why your infographic needs to be easily distinguished from the other infographics vying for your audience. You should design an enjoyable, yet informative infographic that is easy to comprehend. When designing your infographic you should keep it simple. Stick to using just a couple of images so your users don’t jump to the next one and lose their attention. Choose the right colors and a suitable contrast. The key is to use no more than three primary colors. Stick to these rules and you won’t make your infographic too confusing. Make sure you do some research before putting the data in there. Your infographic content has to be trustworthy, so users can check that data later on through the links you provide. Remember that the point of your infographic is to make boring data entertaining and enjoyable, so think of designing an unusual or unexpected chart, diagram or illustration. Remember to highlight the main message of your infographic so readers can understand the point of it. Use only 3 different fonts, but make sure your main message uses unique font which won’t be repeated elsewhere. 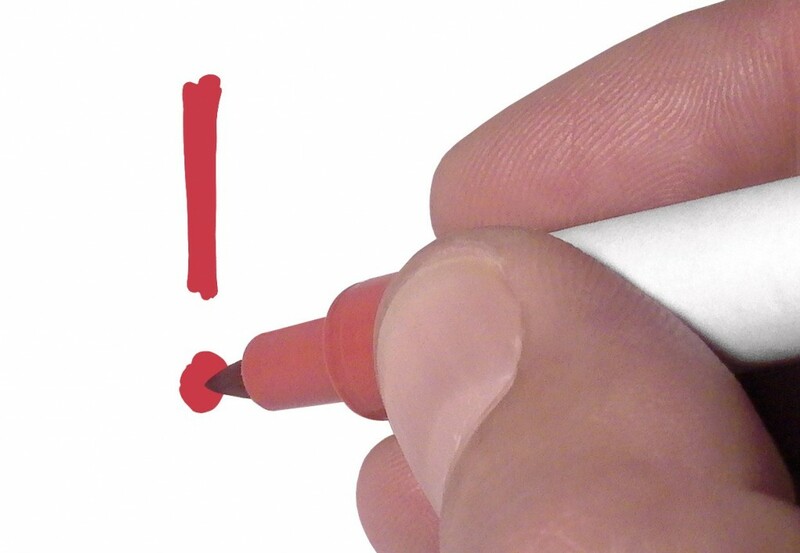 Your main message should be in bold or italic, or think of another way to distinguish it. The reason why you are designing an infographic is so you get loads of social shares which will then drive traffic to your website. Make it easy for the readers to share your infographic by adding a row of “share me” buttons by the side of it. An infographic is considered to be effective when readers can easily share it with Facebook friends, Twitter followers, G+ Circles, and other social media networks.